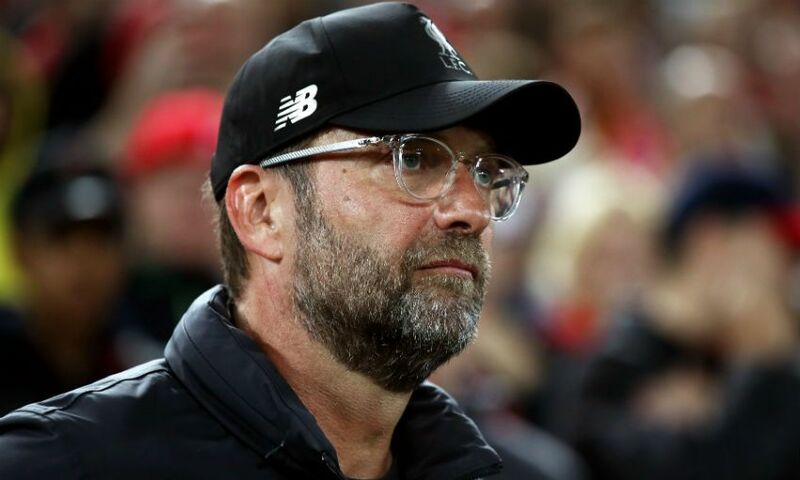 Jürgen Klopp insists any changes made to his Liverpool line-up for this evening's Carabao Cup tie with Chelsea are not an indication of any competition 'priorities' for his side. The boss confirmed during his pre-match press conference on Tuesday Simon Mignolet will start the contest, but refused to be drawn on any other potential alterations. And Klopp has reiterated he’ll only be selecting a line-up designed to win the game and progress into the next stage of the tournament. He wrote in ‘This is Anfield’: “I think those making the draw for this round had a really good sense of humour to hand us a fixture such as this one. Chelsea in a knockout cup competition is as tough as you could possibly imagine, albeit we play at Anfield, which I know helps us. “We of course play each other in the Premier League at the weekend also, in London this time, so I think this makes the week interesting for all of us involved. “In the moment of writing these notes I have not decided on the line-up for the game but I can promise our supporters this: the line-up will be selected with only one game and one goal in mind – to win tonight. “It would be irresponsible of me not to factor in that we play seven unbelievably intense games in these four weeks between international breaks and also irresponsible not to respect the quality of our squad and players who have really deserved their chance to play. But I have no time for anyone who speculates that team line-up will be linked to prioritising other fixtures or other competitions. “I mean, come on, we play Chelsea at Anfield – we are Liverpool, this brings a responsibility. We must show up, we must show our best face, we must give everything to win. “I know for Chelsea it will be the same. They do not come tonight only because the cup draw tells them they must. They, like us, will have real ambitions in this competition. I do not look at these things myself but I would be pretty confident in saying Chelsea will have been one of the favourites to win this trophy before we started. Us also, I’m sure. Pick up your copy of 'This is Anfield' at the stadium this evening, or subscribe online by clicking here.